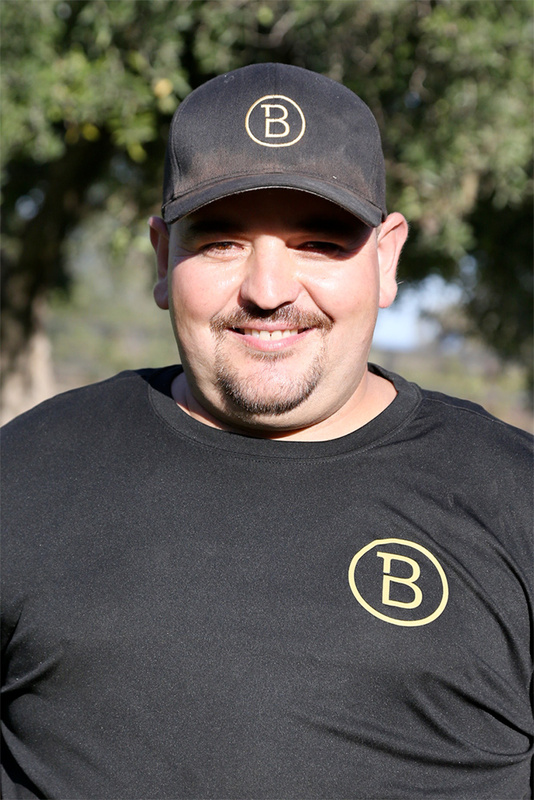 Kevin was previously the manager of Vessels Stallion Farm for twenty-one years and Ocean Breeze Ranch for two years. 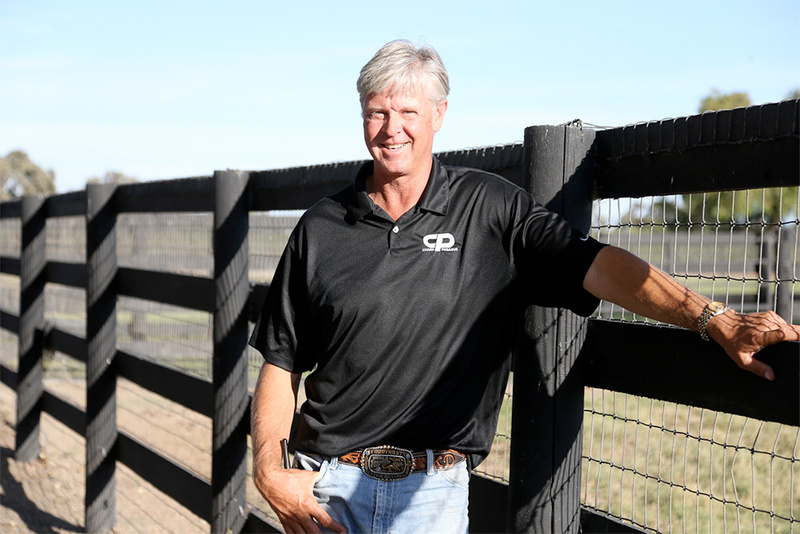 With an education from Colorado State University studying Equine Science, Kevin’s experience proves to be a major asset to Barton Thoroughbreds in the day to day and overall development of the farm. Daughter of world-record holding jockey Jerry Lambert, Lacey completed her undergraduate degree with honors in Business Administration. 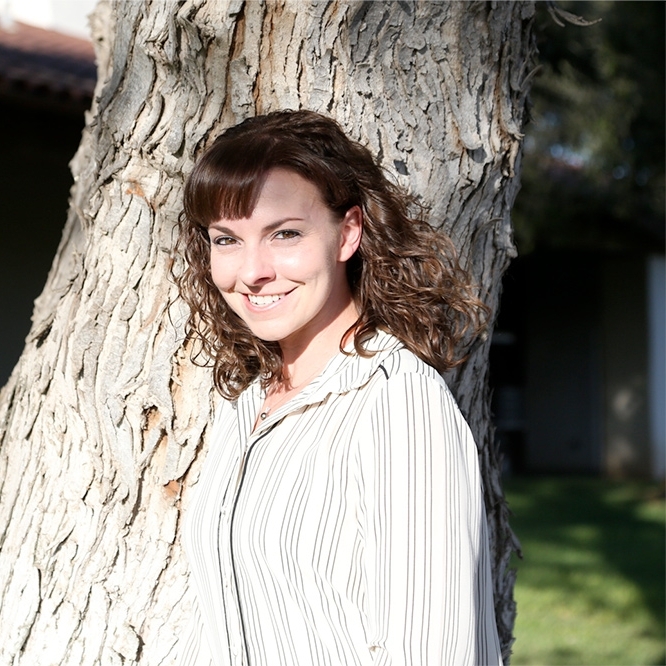 She now combines her education with her lifelong experience in the thoroughbred industry to provide clients and their horses with the highest level of attention and quality care. With experience as a breeding farm team leader for more than fifteen years in the thoroughbred industry, Noel is extremely qualified to manage the care of the mares and foals on the farm. He has extensive knowledge in equine reproduction and unparalleled skill in mare and foal management, making him a vital asset to the success of Barton Thoroughbreds’ breeding program. 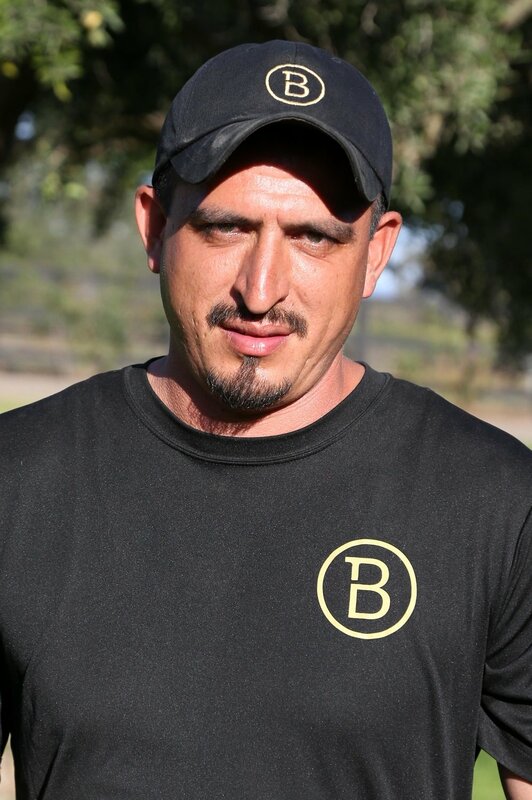 Previously the assistant trainer to Michael Machowsky at Santa Anita, Orlando is extremely qualified to provide care for your thoroughbreds coming from the track. He has experience in working with the best of racehorses and will address any specific needs your particular horse may have on its road to recovery. Kate Barton, CTBA Director, takes a hands-on approach in the management of Barton Thoroughbreds. She has been involved in the thoroughbred industry heavily for the last five years managing her father Richard Barton’s broodmare band and string of racehorses in the Southern California circuit. She received her undergraduate degree in business marketing from Cal State University San Bernardino and her MBA from California Baptist University. Kate is available for any client needs or farm questions.